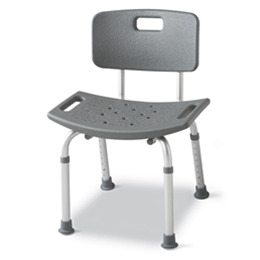 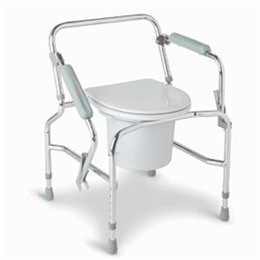 Increased patient comfort comes from the generous, high-density polyethylene seat and backand angled legs that distribute weight over a larger area. 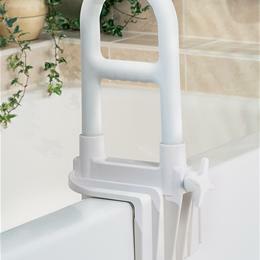 Suction-cup tips on all four legs provide more stability and safety. 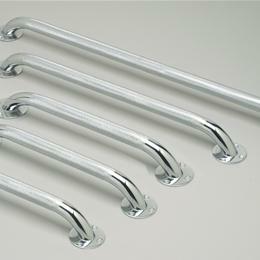 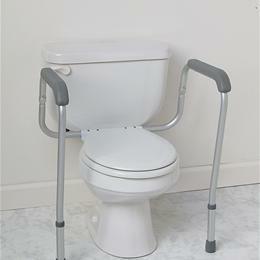 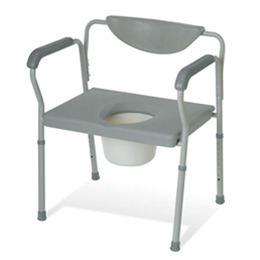 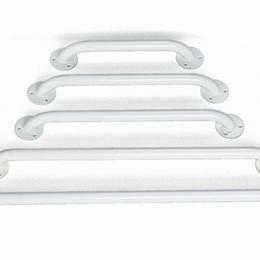 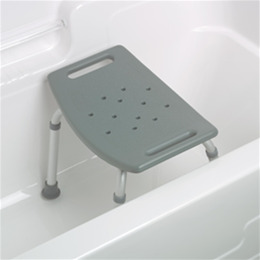 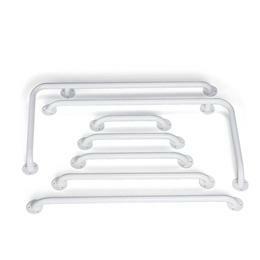 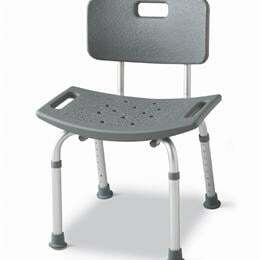 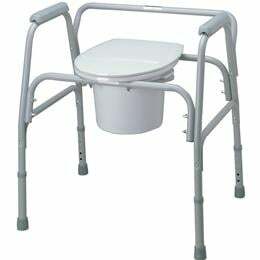 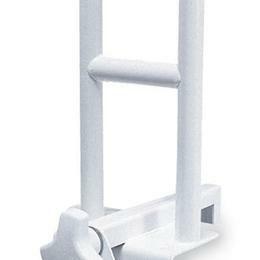 Durable aluminum frame is corrosion resistant and features seat height adjustments in 1-inch increments.